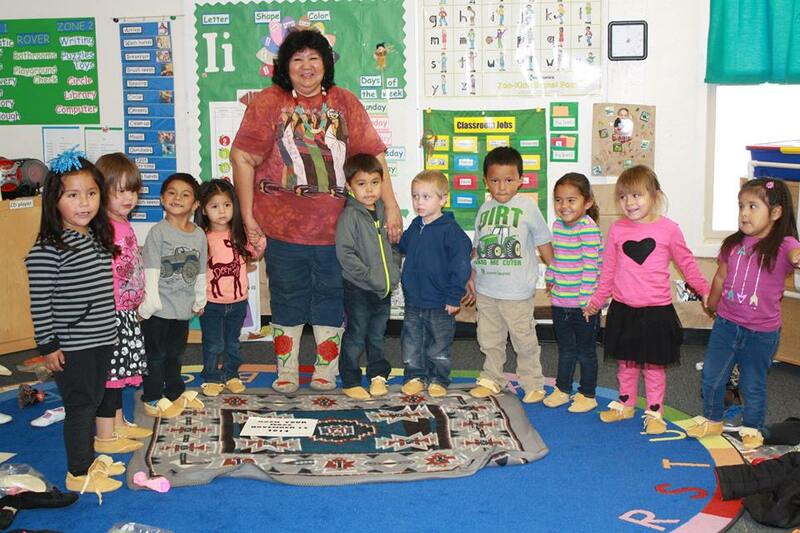 Inter-Tribal Council of Nevada Head Start Programs have been in existence since 1969. The ITCN Head Start Program first began providing services to children and families in 7 communities. ITCN has since grown to 10 Head Start Centers which are located throughout the state of Nevada. To be considered for the ITCN Head Start program, make sure all application information is complete. Policy Council: Made up of parents and community representatives. This council meets regularly to review program planning, budgets, policies, and procedures. Parent Center Committee: Made up of currently enrolled parents. This committee meets monthly to discuss topics of interest as well as elect officers to attend policy council. Health Advisory Committee: Made up of Doctors, Dentists, and other health personnel. Members participate in the planning, operation, and evaluation of the Health Services offered by Head Start.